We use a specialised portable vacuum unit for use on Single and Double story buildings. 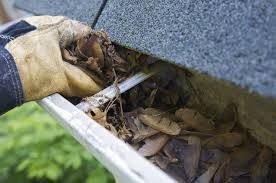 Cleaning your gutters is essential part of storm, fire prevention of your premises. It also reduces the damage to gutters and down pipes system. Having an efficient water runoff roof system is essential to prevent further damage by back flow of water into eaves and internal ceilings. No.1 Gutter Vac Clean and Leaf Guard has been offering service to customers for the past several years. We have a 10 year warranty on our LEAF GUARD SYSTEM-meaning you have no need to worry about your gutter being clogged with debris during a storm. A little about what we find in your gutters/damage leaf debris does!!! 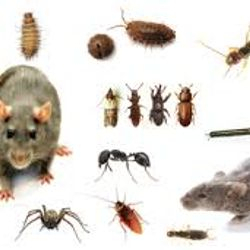 Pests-Cockies, spiders and various insects-due to the decomposing leafage its become a heaven for other bugs. Growing Plants and seedlings-decomposing leaf debris traps moisture hence ideal for seeds to flourish into growing plants. Leaf debris breakdowns cause the acids in the leaves to leach out and rust away your gutter. No.1 Brisbane Gutter Cleaning is a specialised service offering services to commercial and residential clients. We have the required height safety tickets and company Qualified Training and OHS Process..
We recommend that Gutters need to be cleaned at least 2 times a year. Hence we offer our customers a serve to meet those needs. We take pride in conducting a prompt, reliability and professional safe service. 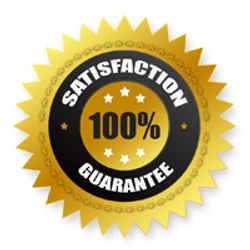 We are proud to guarantee complete satisfaction in the quality of our work. Our Tech's are highly experienced and fully insured thus ensuring the highest of standards are met through specific training programs to enter and exit any roof safely. 1-COURSTSEY CALL- We Call you the client 30min prior to service to confirm service booking. 2-On Arrival we greet the cleint and inspect the property for access restrictions/potential hazards etc. 3-Confirm price of service and extra's if required. Ie Trimming of Branches hanging over house. 4-Set up of PPE,Safety Signs and Equipment on site. 5-Inspect the roof for possible hazards/broken tiles/loose ridges/worn capping. Note in Report/Photos. 6.Conduct the service safetly and efficiently.Vac out the leaves/soiling in the gutter, followed flush out, wash the gutter out and the down pipes ensuring clean, unblocked system are be reinstated. 7-Inspect guttering for damage and note repair recommendations. 8-Place debris in rubbish bin on site or around garden if possible. 9-Pack up equipment and compose Report for client. 10-Take payment and note reschedule service for client/discuss recommendations if any for roof and gutters if any repairs need to take place. 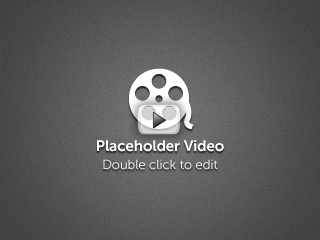 * Please note: a 2% surcharge will be added to all jobs which are paid for via credit card. Prices are based on “Average” sized homes. Homes that are larger, have varying roof pitches or excessive debris, may incur additional charges. We take the liability to call you and book your next gutter cleaning service every 6-12 months. We offer a through roof inspection. We take the time to inspect your roof for any minor or major repairs that are noticeable and may need to be carried out either by us or our roof restorer. 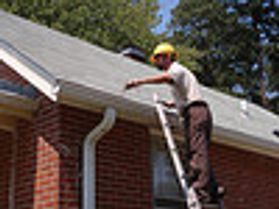 Our Roof Inspection/Report details items as cracked or broken tiles, misaligned tiles, broken mortar, loose roof screws, holes in the guttering, detached or unsteady down pipes, misaligned guttering, gutters holding water, or air conditioning drains that continually drip water into your gutter. Before & after photographs, so you can inspect your gutters with both feet on the ground! We come to you at your convenience, at a time that suits you and your business. While we are up on the ROOF we can also clean the Solar Panels!! 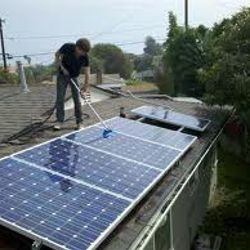 Maintenance cleaning very 6-12 months-Ensures that you get the most return out of your solar. 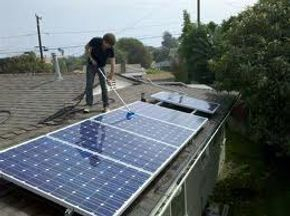 No.1 Solar Panel Cleaning Brisbane uses micro fiber mops, to softly, effectively remove all dust, dirt, bird droppings, tree and leaf debris from your solar panels. We use a bio-degradable and PH neutral cleaning detergent. This allows us to achieve optimum results with no negative side effects on our waterways or environment leaving your panels streak free. Leaf Guard-"Keeps your gutters CLEAN"!!! No.1 Leaf Guard "Keeps your gutters CLEAN"!!! We have 2 types of leaf/gutter guard on offer. Both come with 10 year warranty system. -D-Fence Guard System= Life Time Warranty on Product. 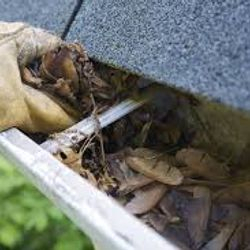 Note: Before installation-the gutters have to be cleaned thoroughly to remove all debris.